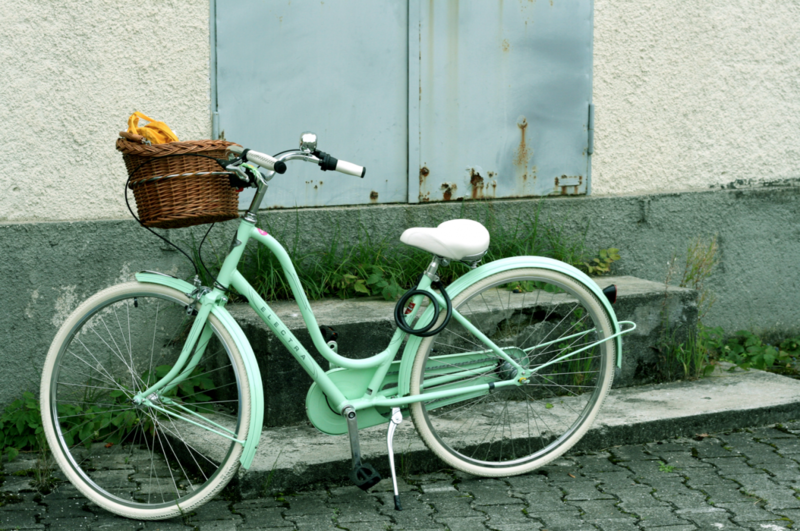 Ohhh I love my Electra bike soooo much! 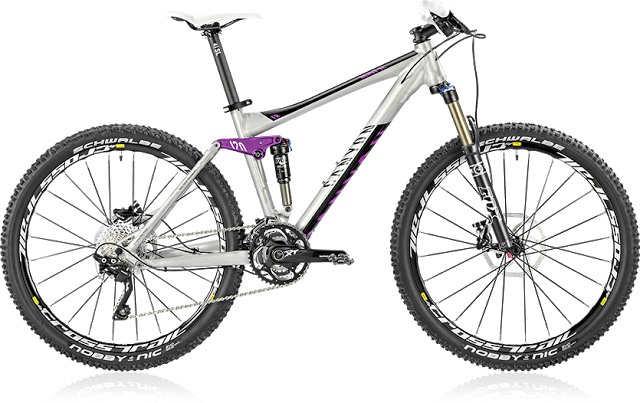 The color and how you ride this bike – extrem chillin. Awesome! Ana Nichoola – Style your Ride! 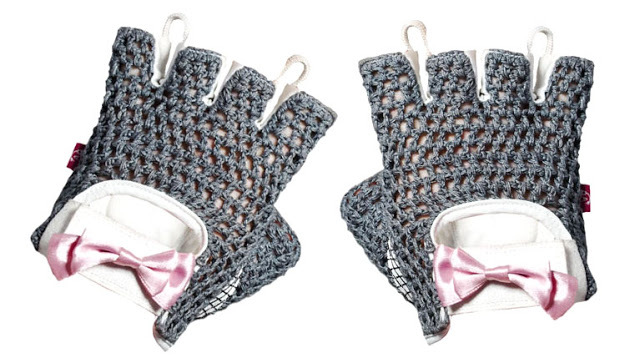 How sweet are these gloves? 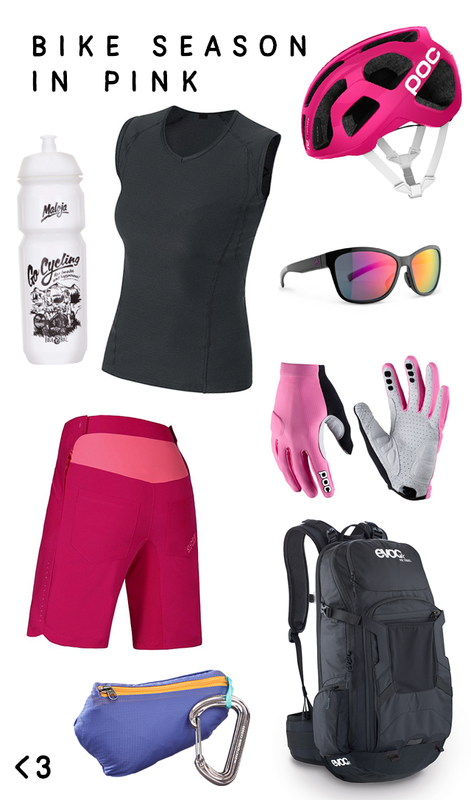 You should definitely check Ana Nichoola for some really nice girly bike clothing. I really want one. Pure Canyon love. Spring is coming (I really hope so!) and it is time to take your bikes outside again! 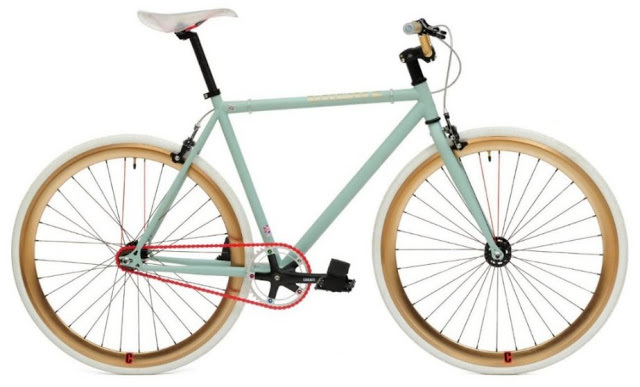 Create is one nice brand with amazing clean designed bikes. I like! You too? Get them via trendwizzard.